A very warm welcome from everyone at The Real Estate Bureau! We are an established Estate Agency practice with a wealth of experience in the residential property sales and lettings markets and an innovative approach to real estate marketing. If you are thinking about Buying, Selling or Letting we would welcome the opportunity to meet with you to discuss your real estate requirements. We are very passionate about all aspects of property and offer a personal, responsive and caring service that we believe is second to none. 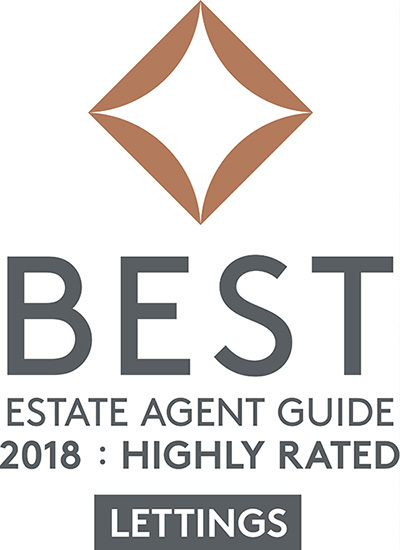 Here you will find a warm, friendly and enthusiastic welcome from the team who all share a love of property and are bursting with extensive local knowledge which enables them to give objective and honest advice. Whether you are looking for a character cottage or a modern family home, our staff take pride and pleasure in helping our clients find their dream homes. As a team, we continually strive to “go the extra mile”, whether it be dealing with clients out of normal office hours or providing help and support to make the procedure of moving home much easier. We are at the forefront of innovative ideas and we make extensive use of the latest in technology to offer our clients a professional, efficient and effective service. Part of this includes an option for our clients to access our system via our website so you can monitor our progress and see you very own reports! Our vision is to remain at the cutting edge of all new developments, with a firm commitment to continual improvement to ensure we continue to provide the best possible service to all our customers. Our aim is to make The Real Estate Bureau the first choice for real estate. Being a truly independent agency enables us to offer you the flexibility required to market your home in the way that makes you feel comfortable, we understand that Estate Agency is about people as much as it is about property. We believe that people want a friendly and personal service and all our staff are trained to provide just that. We realise that moving home is a particularly stressful time and we are here to ensure that things run as smoothly as possible. With a career spanning nearly three decades, and two recessions, Glenn has amassed a wealth of experience in the local property market.  His agency journey began in 1989, with a large and well regarded multi-office firm covering Dorset and Somerset, with whom he successfully managed offices in both Weymouth and Portland. A licensed member of the National Association of Estate Agents (NAEA) and an honours graduate in Real Estate Valuation, Glenn’s vision to offer a professional and all-through customer focused service saw him open The Real Estate Bureau in 2008. Glenn lives on Portland with his wife and co-director Debbie and their two sons. Loves: Family, bikes and snow sports. Debbie enjoyed a long and successful career in the Ministry of Defence before taking on a more active role in The Real Estate Bureau, in 2013. 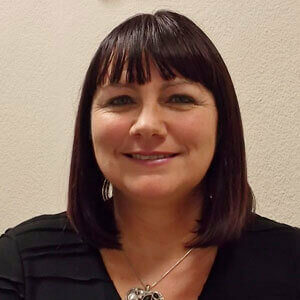 Her experience of managing a large team of both civilian and military personnel, coupled with her PRINCE2 and Association for Project Managers (APM) qualifications, equip her perfectly to keep The Real Estate Bureau team (and Glenn) organised, efficient and effective. Now on the front line of letting agency, Debbie qualified as a licensed member of the Association of Residential Letting Agents (ARLA) in 2016, following her successful completion of the National Federation of Property Professionals (NFoPP) Level 3 Diploma in Property: Residential Property Letting and Management. Loves: Family holidays, cocktails and keeping Amazon in business. 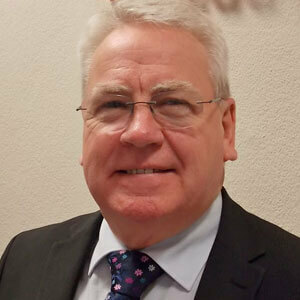 Mark has successfully sold and let property in Portland and Weymouth since 2005. This charismatic Kiwi is a real people’s person. 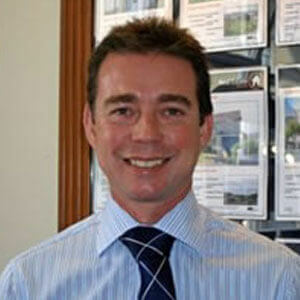 We are regularly complimented by clients on how well Mark has kept them updated on their relevant transaction. His friendly, yet professional, approach is assuring and helpful in what can sometimes seem a complicated sale or let. Mark thrives on agreeing sales and lets and likes nothing more than to know his clients are happy with the service they have received from the Real Estate Bureau. Loves: Good food, good wine and good company. 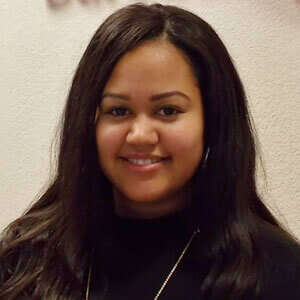 Lauren, our newest and youngest member, brings a youthful energy to the team. In a short period of time, Lauren has developed a confidence to tackle most tasks associated with sales and lettings and this greatly assists with the smooth running of the office. Lauren’s enthusiastic and friendly character is always warmly received by our clients. Loves: Volleyball, shopping and Saturday nights out with friends.